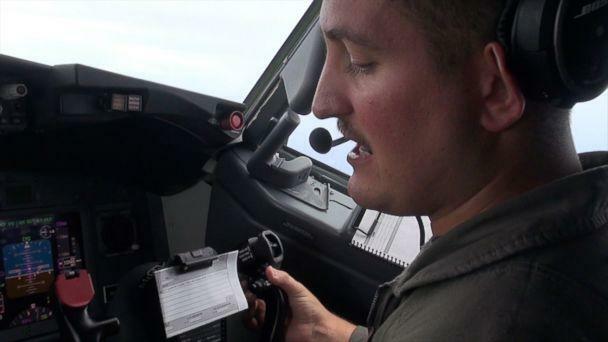 Just off the beach in Okinawa, Japan, at the American Kadena Air Force Base, the Navy Maritime Patrol Squadron Four takes to the sky to watch what China is up to in the South China Sea. For a couple years now, I have been trying to report on what is changing so quickly in these waters. China is growing, and from thousands of feet up, you can witness the geographical expansion. Over the past few years, the country has created about 3,200 acres of artificial land by covering ocean reefs with sand and cement, turning them into islands. This enables the government to claim the land as property. It would be like the United States creating neighboring islands to Hawaii, all throughout the Pacific Ocean. But the U.S. isn't doing this — China is. 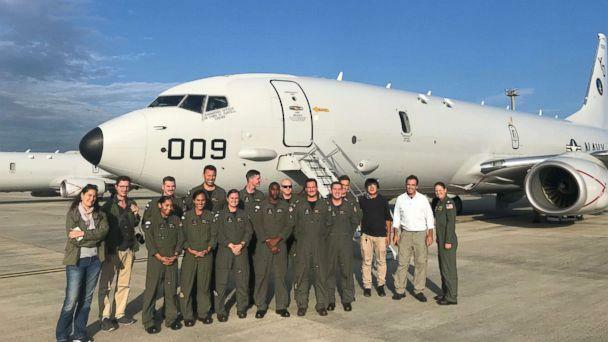 The U.S. Navy has been strict about giving journalists permission to join these missions ever since China began expanding on the reefs in 2013. ABC News' trip was the third time they allowed journalists to join since then. 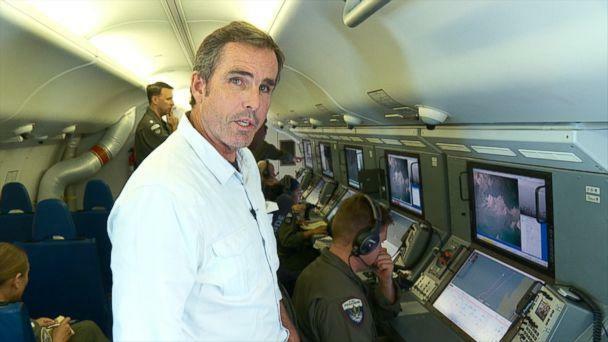 We flew on a Boeing P-8 Poseidon, a high-tech military aircraft used for surveillance missions like this. On board, it's like a 747 but without the usual seats. As we flew over the islands, high-quality cameras mounted on the bottom of the plane recorded video. 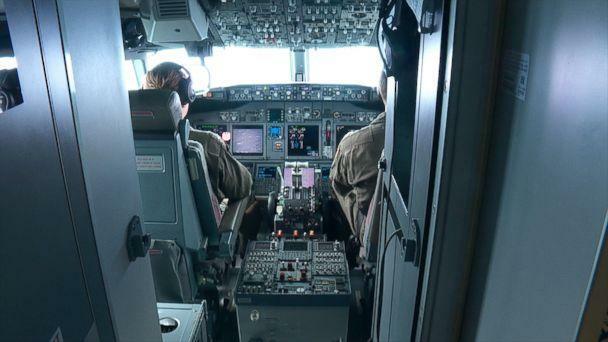 Crewmembers monitored screens inside the plane, looking for any changes below. The islands are growing, and the construction isn't only for civilians — there is plenty of military development as well. 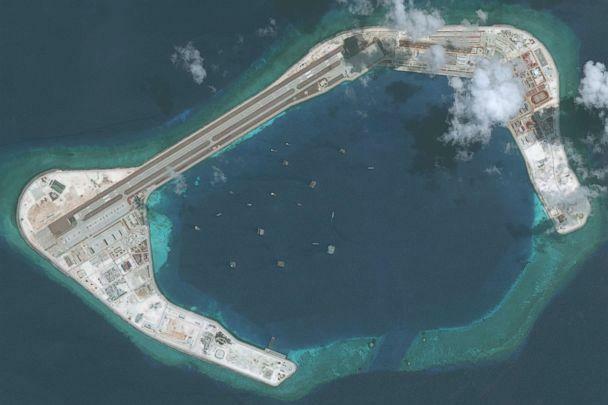 Last year, most construction was focused on the island named Fiery Cross, where new projects covered 27 acres of land, or about 110,000 square meters, according to the Asia Maritime Transparency Initiative. Subi Reef, another island, saw the development of underground facilities and, notably, the installation of two "elephant cage" antennas for signals intelligence. Meanwhile, new radar and communications displays have also been spotted on the northern side of another island, Mischief Reef. We remained in the sky for about seven hours, and although we were able to shoot with our own cameras through the windows, the islands were very far away. 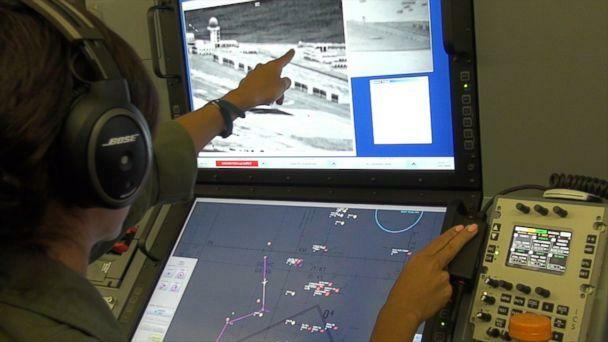 The advanced cameras the Navy uses are far better. In order to burn less fuel, the pilots flew at an altitude of about 20,000 feet. They told us they could fly as low as 200 feet, but that it wouldn't be of much benefit. 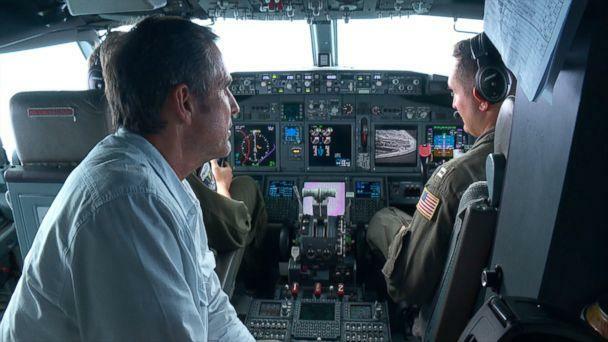 We also flew about 20 miles from the islands in order to avoid serious confrontation with China's military — a conservative distance, considering international law stipulates we can't fly closer than 12 miles. The crew didn't want to risk it. 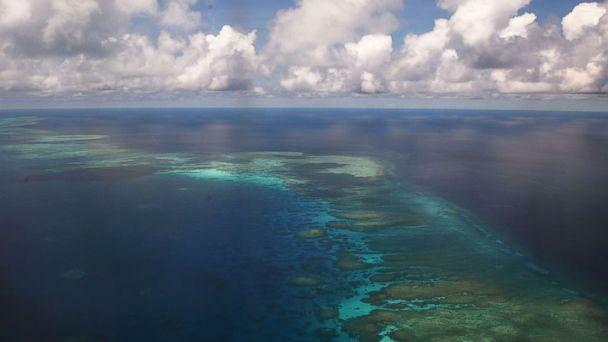 America is stepping up surveillance of the South China Sea because there is growing fear that China will someday have full control over 1.3 million square miles of blue water. In addition to over 10 percent of the world's fish catch coming from the South China Sea each year, it's estimated 11 billion barrels of oil and 190 trillion cubic feet of natural gas lie beneath its waters. About one-fifth of the world's trade flows through the South China Sea, making the country's expansion one worth monitoring. And U.S. military forces are certainly watching, even if they're not doing anything to stop it. Military construction and development on the islands are speeding up, too. 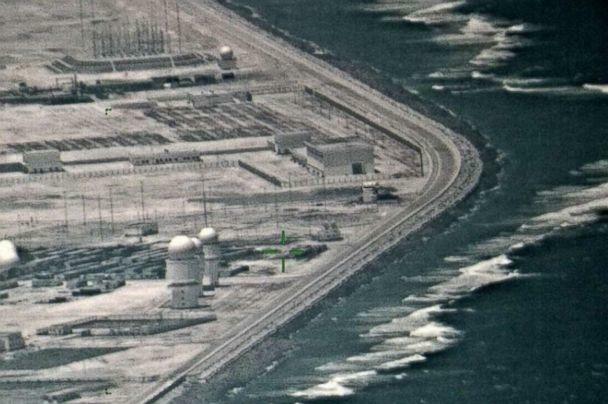 China’s president Xi Jinping told U.S. Defense Secretary Jim Mattis in June that “not a single inch of the territory left behind by our ancestors must be lost,” Chinese state broadcaster CCTV reported, according to the Associated Press. 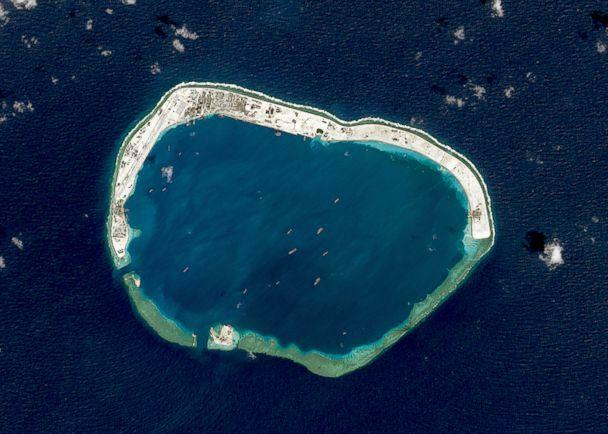 While the U.S. Navy will continue to surveil the South China Sea, their missions will likely only slow the country down. I have been visiting and working in China for over 30 years, and one constant I have always found to be true is China's ability to be patient.